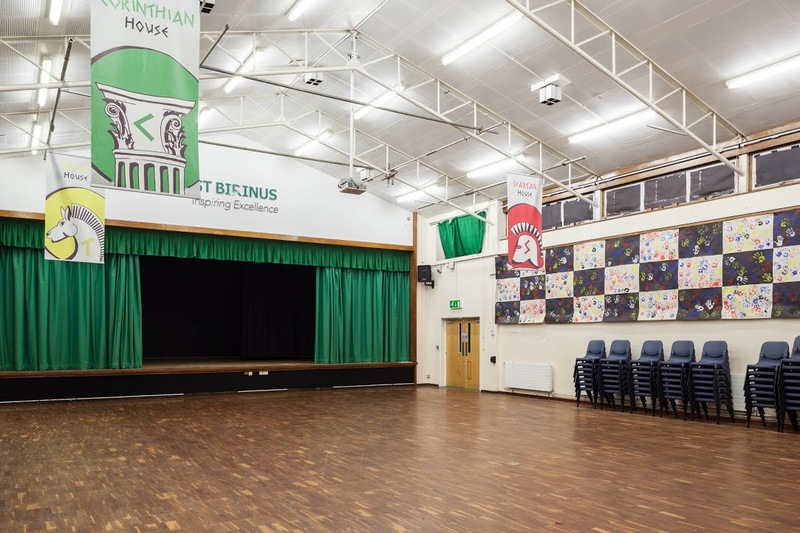 St Birinus is a large school in Didcot with a wide variety of available facilities including a large hall with a raised stage, full-sized tennis courts, and a gym. There is plenty of free parking, and Didcot’s central location and good rail links mean that it is easily accessible to groups from places as far as London. The spacious main hall features a raised stage, plenty of seating, and heavy black out curtains. 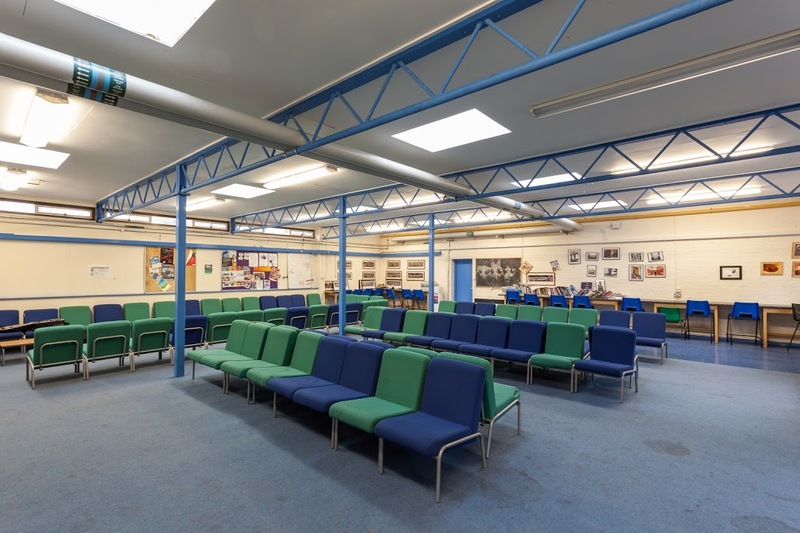 Capable of accommodating over 200 people seated, this versatile space can be used for a range of activities and functions. 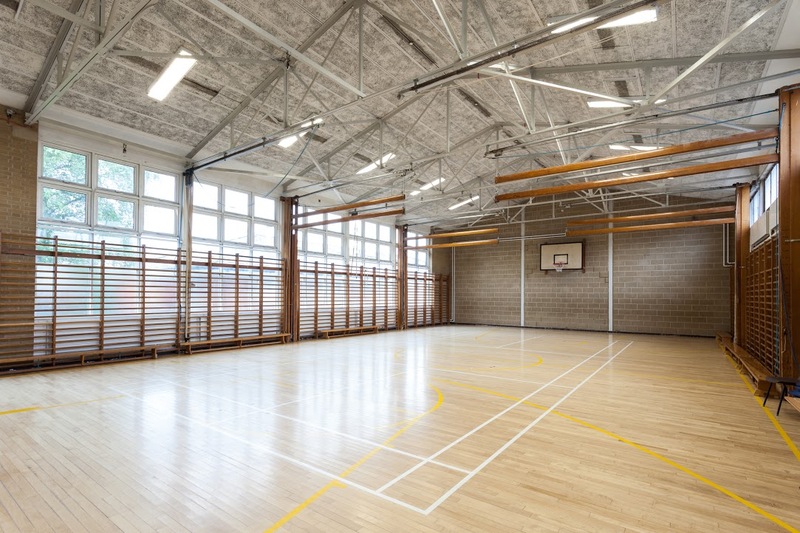 The St Birinus gym boasts sprung wooden flooring and marked courts for badminton and wall mounted hoops for small-format basketball. Changing rooms and toilets are located nearby. The size of the gym is 12m x 19m. The Performing Arts Centre at St Birinus is a medium sized venue capable of holding smaller groups and meetings. 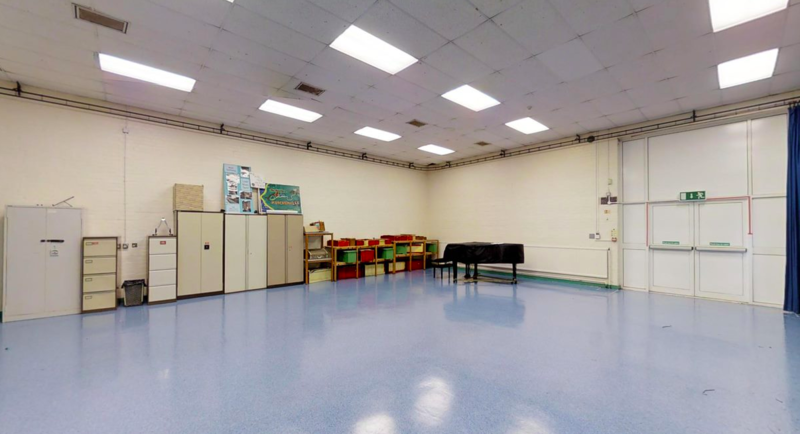 The space has been used for a variety of lettings – from fitness classes to performing arts or drama groups. It has a capacity of up to 60 seated. 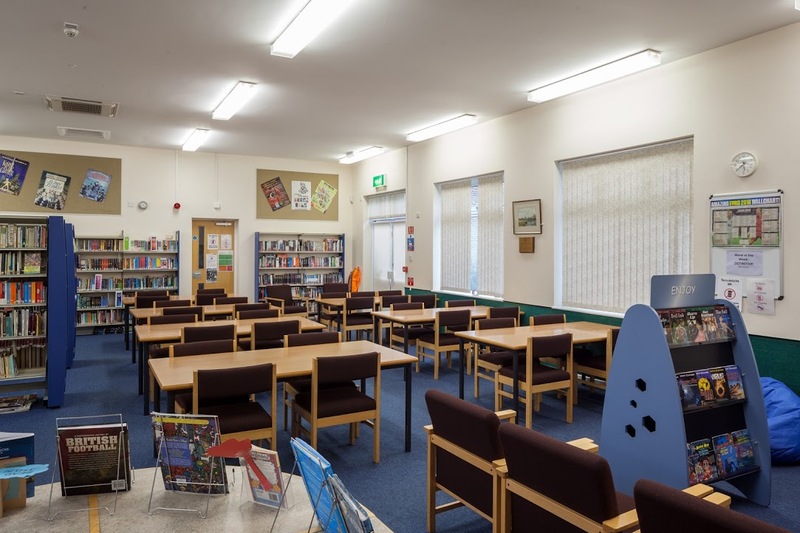 The Library at St Birinus is the perfect location for cosy meetings or book groups. It is a comfortable area with carpeted floors, chairs, with plenty of table space. 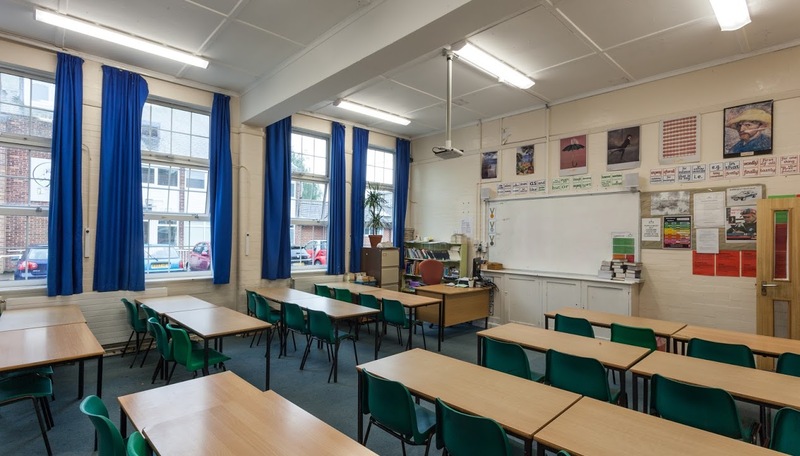 St Birinus School features a large variety of classrooms which are available to book individually or in blocks. The majority of the classrooms can on average seat 30 people. The common room is a lovely and modern carpeted area with a unique side board all the way round, there are tables, and it has capacity for 90 seated. 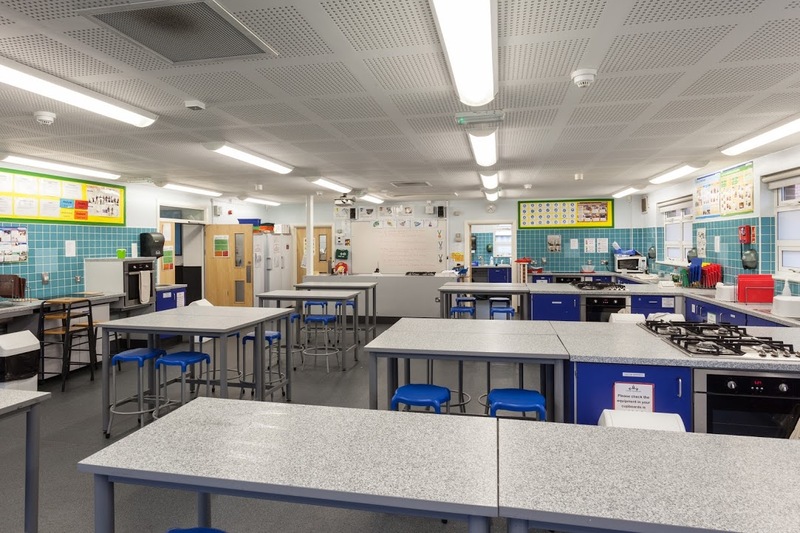 The Food Technology Centre has is a modern space with a laminated floor, hobs and ovens. It has a capacity of 30 people (standing & seated). This space would be fantastic for cookery classes or other catering functions. St Birinus benefits from six full-size, outdoor tennis courts complete with markings and nets. 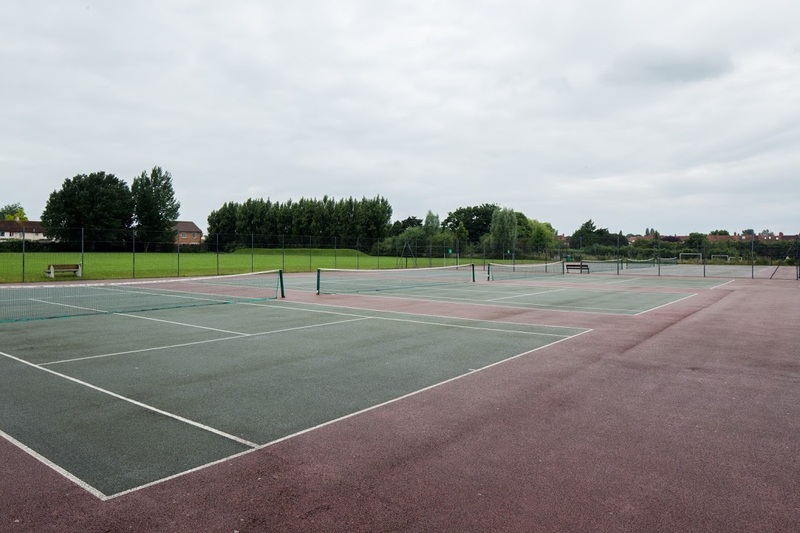 The courts are all contained within tall fences, so there’s no risk of losing a ball. The venue also contains a few benches for resting or spectators. 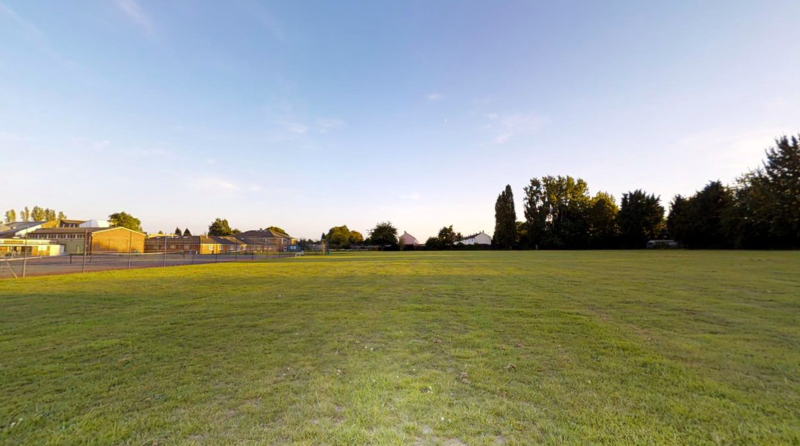 St Birinus features a large on-site field which can be booked in conjunction with indoor spaces or on its own for sports matches, or summer events. If you are looking to book St Birinus School, please plan in advance! We are unable to accept bookings or amendments less than 7 days in advance of your proposed start date.